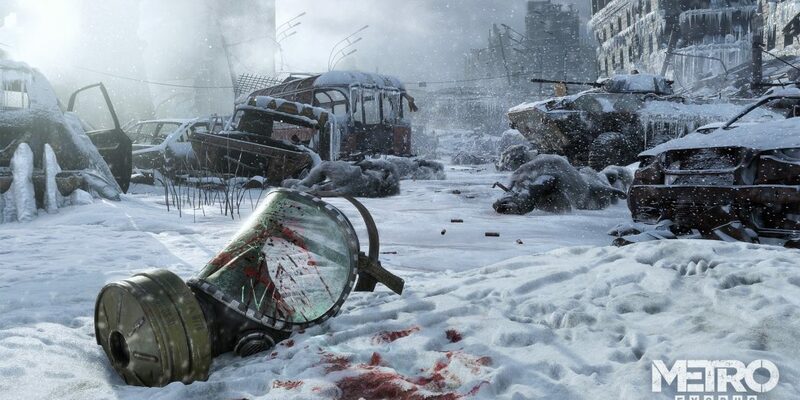 Deep Silver has confirmed the release windows and produced a fresh look at the latest game in the Metro series, Metro Exodus. I’m a fan of Metro to begin with, and absolutely loved both previous releases. So it’s with a little bit of a biased eye that I say that I cannot wait for Exodus. Not only does it look terrific, carrying over a bunch of Metro’s themes, but it also looks like a major expansion for the series’ universe. Want more? For now, you can read up on the first showcased “season” (winter) at this link. 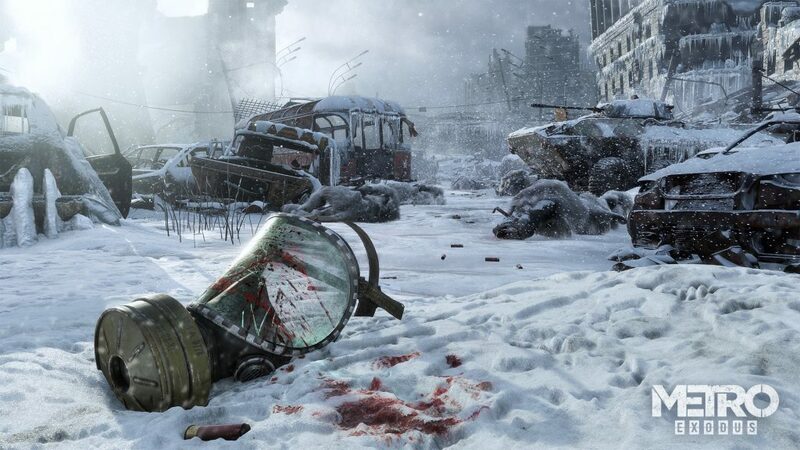 Metro Exodus hits consoles and the PC in the autumn of 2018.